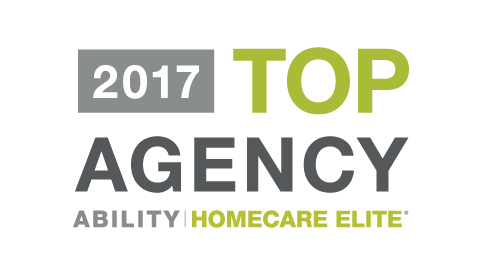 OKLAHOMA CITY, November 10, 2017 — Carter Healthcare announced today that 16 of its providers, including 44 locations, have been awarded the highest rating from the Centers for Medicare and Medicaid Services (CMS), representing the top 2 percent of all providers nationwide. 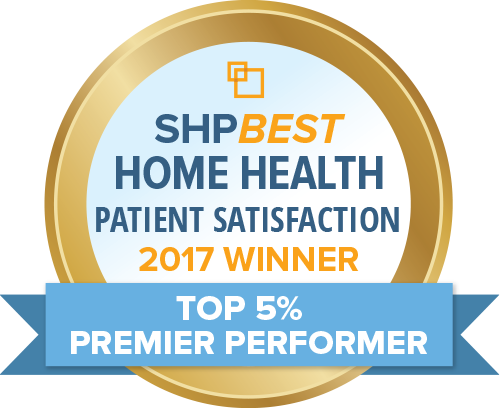 The CMS Home Health Compare rating system rates the nation’s Medicare-certified home health agencies on a one- to five-star scale for quality of patient care, based on nine of the 29 process and outcome measures during a 12-month period. The ratings are released each quarter and provide a single indicator of an agency’s performance compared to other agencies. Boynton Beach and Jensen Beach, Fla.
Lawton, Altus, and Chickasha, Okla.
Oklahoma City, Clinton, Enid, Norman, Shawnee, and Stillwater, Okla. 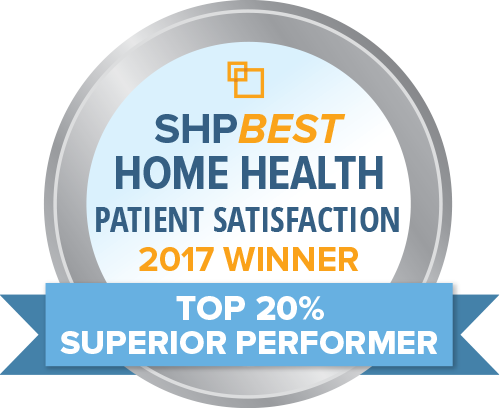 Port St. Lucie and Vero Beach, Fla.
Tulsa, Bartlesville, Muskogee, Okmulgee, Tahlequah, and Vinita, Okla.
With this star rating, Carter Healthcare is able to distinguish itself from other providers across the country. 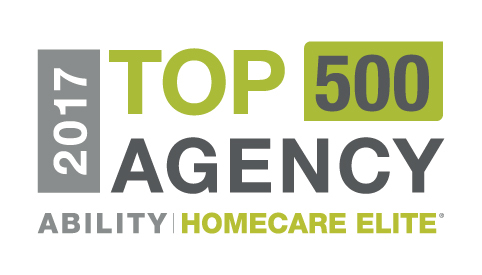 The national average rating for agencies is 3.5 stars. For more information about Home Health Compare and the quality of patient care rating system, visit www.medicare.gov/homehealthcompare. 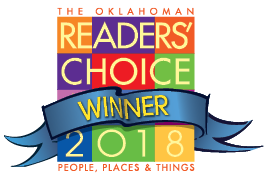 Since 1989, Oklahoma City-based Carter Healthcare has been a leading healthcare provider focused on delivering outcomes-based results and the highest quality of home health and hospice care, at-home medical equipment, and pharmacy services to thousands of clients in the comfort of their homes. 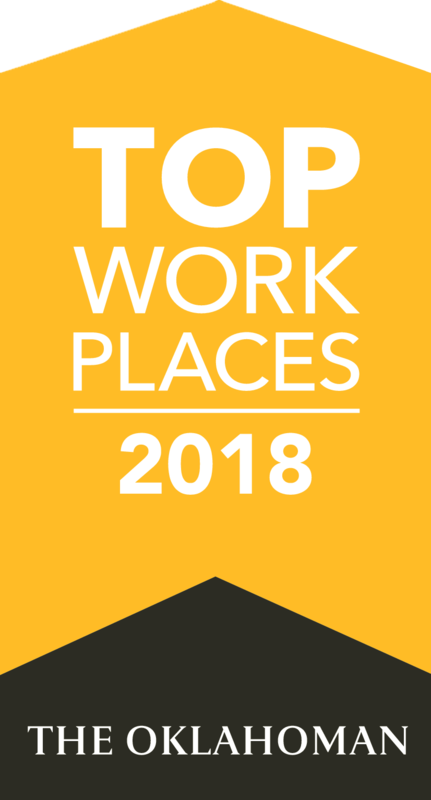 With locations in Florida, Kansas, Missouri, Ohio, Oklahoma, Pennsylvania and Texas, Carter Healthcare continues to help people live better lives. For more information, visit www.carterhealthcare.com.